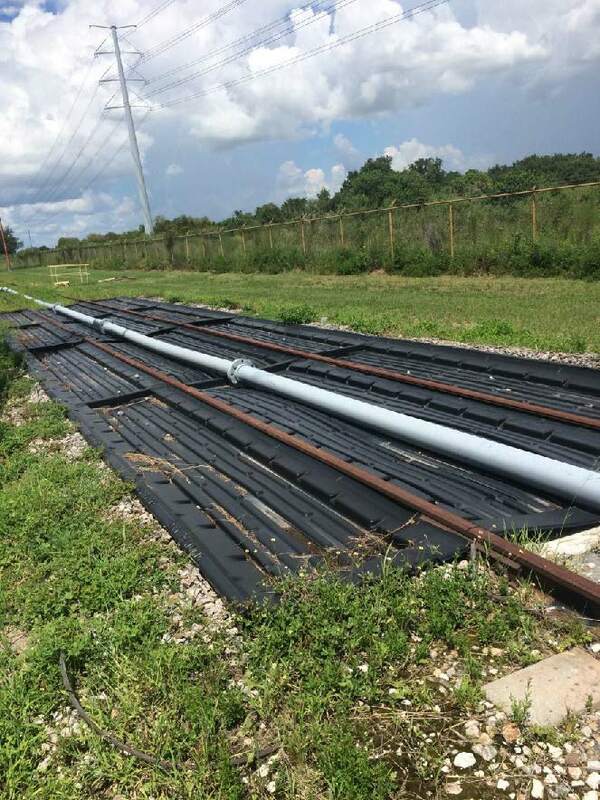 60' Railroad Track Containment System, manufactured by Enviropan. Spill collection system features Century High Density Polyethylene Enviropans with cross drains and hardware. 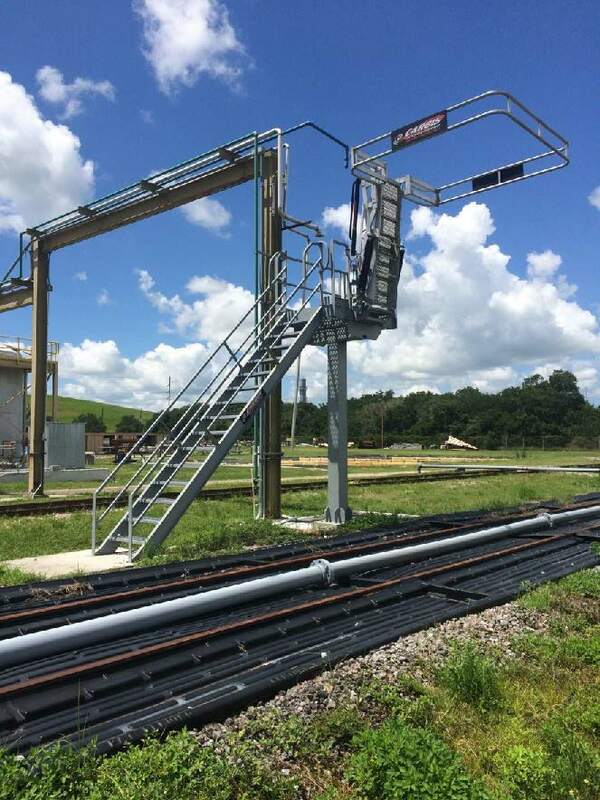 Temperature range -100 to 200 deg F. Volume capacity 474 gallons per 30' section. Documentation available includes installation procedures.